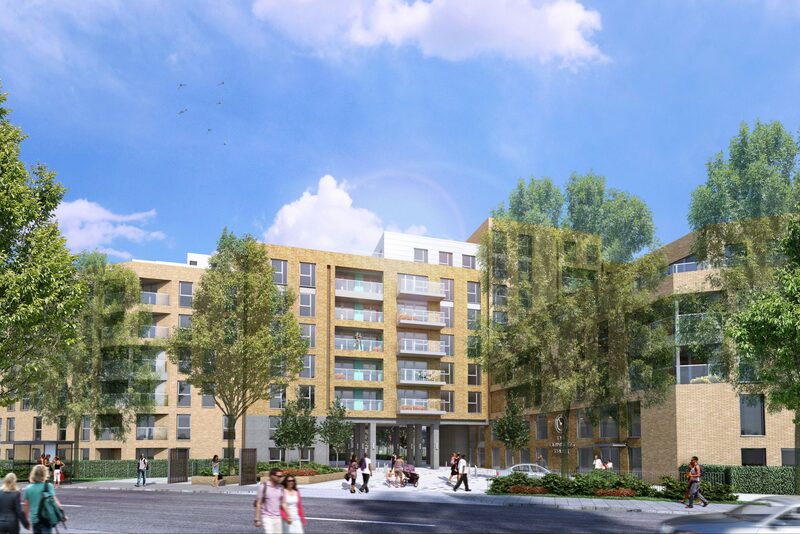 The phased regeneration of Loughborough Park is transforming the Brixton estate into a modern and exciting location made up of 525 new homes with sustainability at the centre of the design proposals. As part of the design philosophy BPTW produced a design code to support the planning applications for the development. This sets out the principals of the shape, form and materials to define the character of the new estate. At Loughborough Park both buildings and landscaping are configured to reduce energy consumption and maximise natural light whilst improving local wildlife and ecology. A controlled palette of materials is used throughout the scheme to achieve individual block character and attractive architectural modulation. A sense of openness is achieved through generously glazed entrances and stair cores, and a mix of buff and red brick with other cladding materials help to emphasise entrances. At the heart of the development a community centre and play space will offer activities and events for all residents. 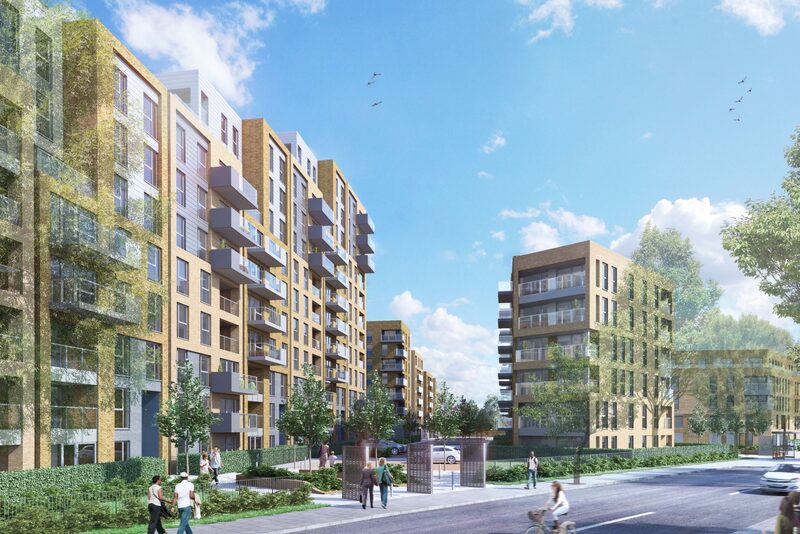 Most recently phase 3 secured unanimous approval from LB Lambeth and is currently on site. 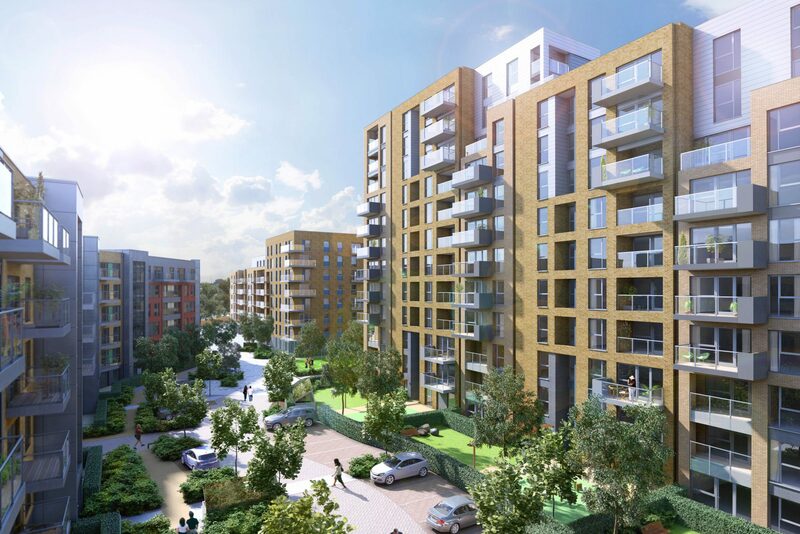 This final phase of the project involves the demolition of the remaining buildings on site to provide 276 homes across 3 buildings as well as a 300sqm of community space. 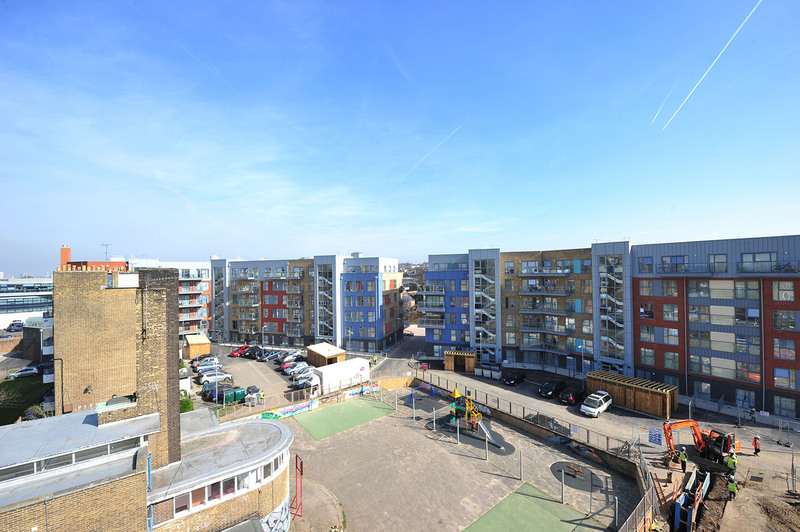 We have worked successfully with BPTW since 2008, developing viable proposals of an £80m project for the phased redevelopment. 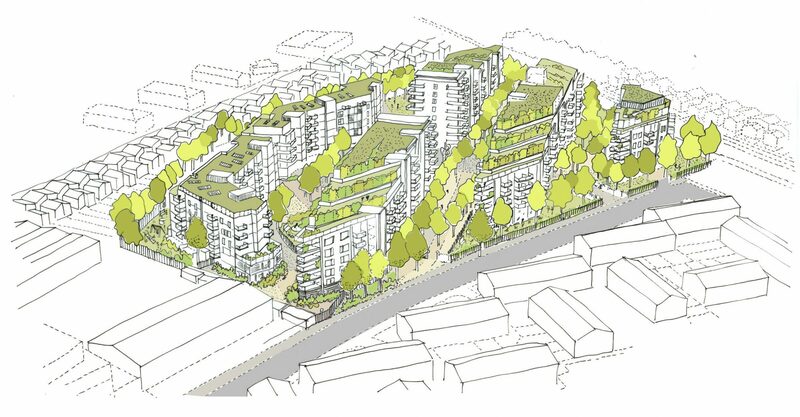 BPTW have worked pro-actively throughout providing and analysing development options to assist with viability considerations and have designed a scheme and masterplan that has overcome extremely challenging local political and planning circumstances. I have been delighted with their commitment and professionalism.